Probably there‘s nothing more ridiculous than not to fit a sofa to the house when you have already bought it. 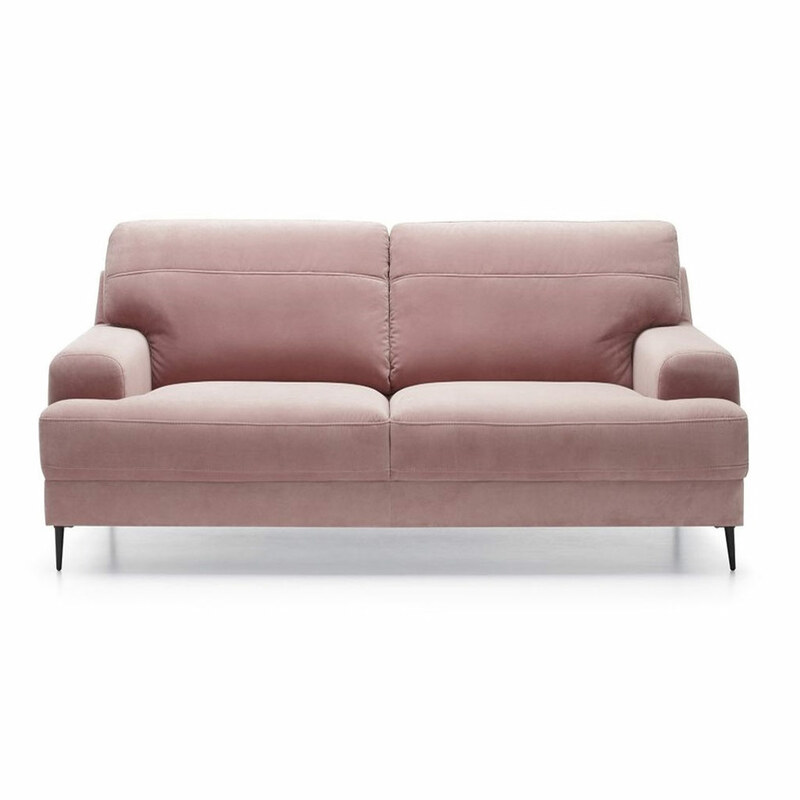 Probably not only for me one of the main elements in a living room is a sofa. Most usually other elements are laid out around it and movie evenings and guest reception most usually take place here. You‘ll not choose good and comfortable sofa only looking at pictures or just based on their appearance. 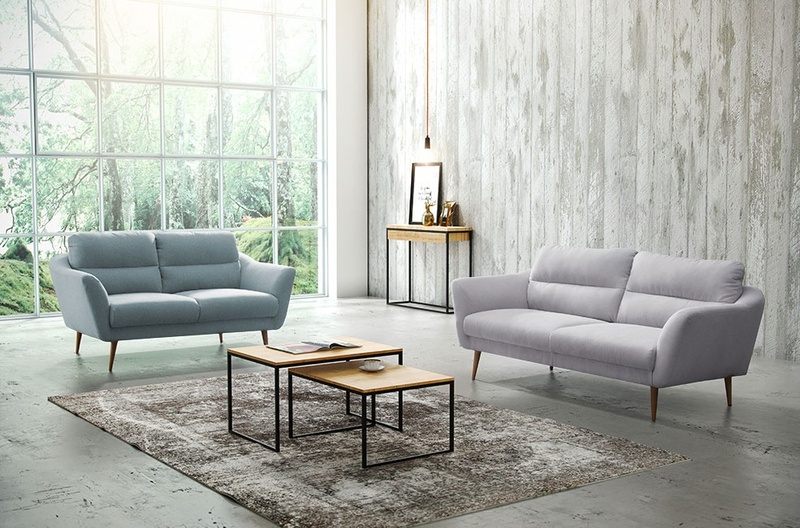 There‘re several important elements which you have to pay attention to when you try to choose a sofa. 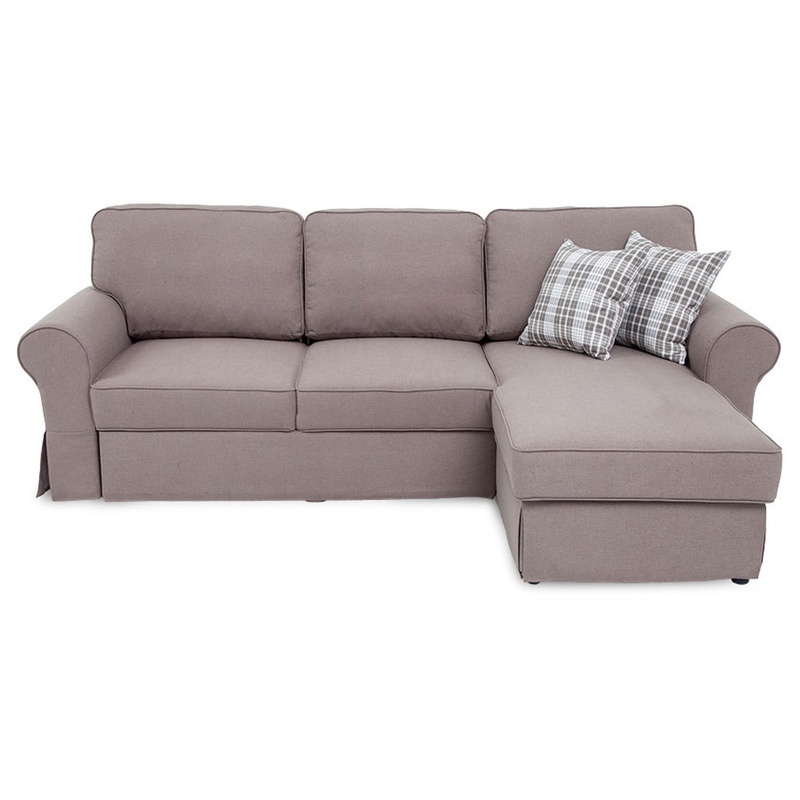 Make sure that the new sofa will fit through a lvigin room (or another room where it will stand) and outside doors. Probably there‘s nothing more ridiculous than not to fit a sofa to the house when you have already bought it. You should also try to similate the size of the sofa in the room itself. You can put a sofa-sized adhesive tape on the floor or just lay out the sheets of paper. It will be easier this way to imagine how much space sofa or another piece of furniture will take. 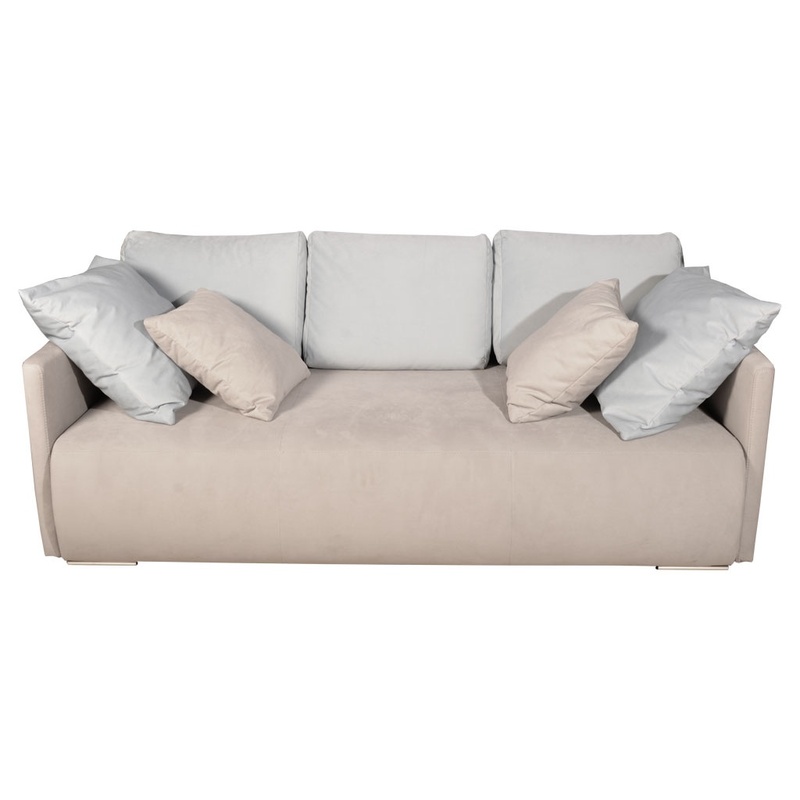 We usually fall in love with a sofa in accordance with its appearance but is it worth buying a white sofa if you have children or pets at home? In that case easily-cleaned fabric will play a great role and it will be best if you can take out fabric and you can wash it separately. Or another situation. 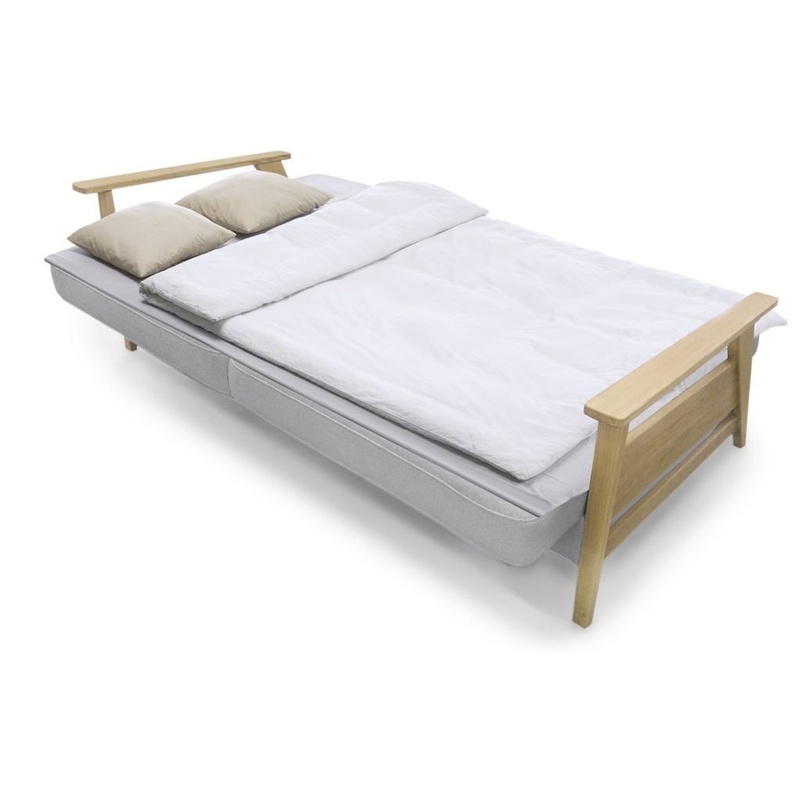 You live in a small flat and you have no space for guests to sleep (if you have them often). 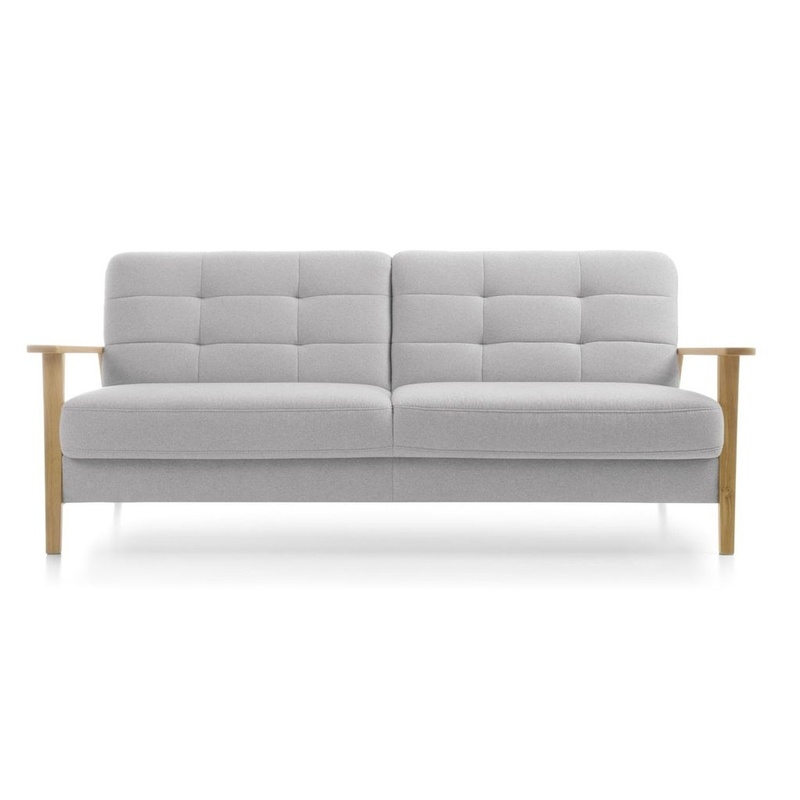 Probably it would be logical to buy a sofa with a box of sheets, but not a very small and elegant sofa on very light metal legs? 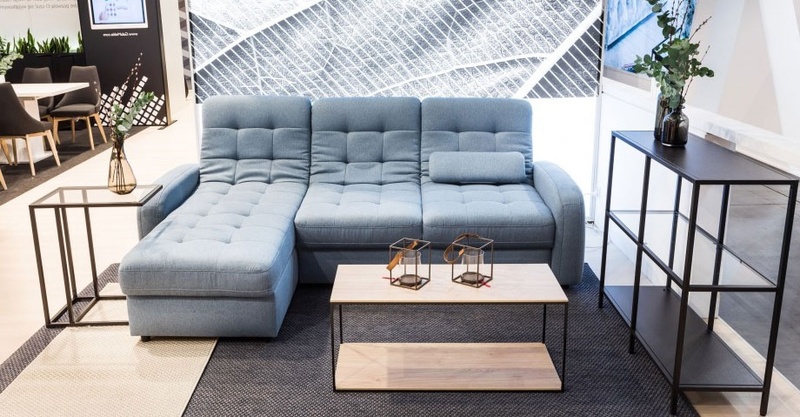 Well, and if you love comfortably lying in front of the corner sofa would be a perfect choice not only for the film evenings but also for friends parties. 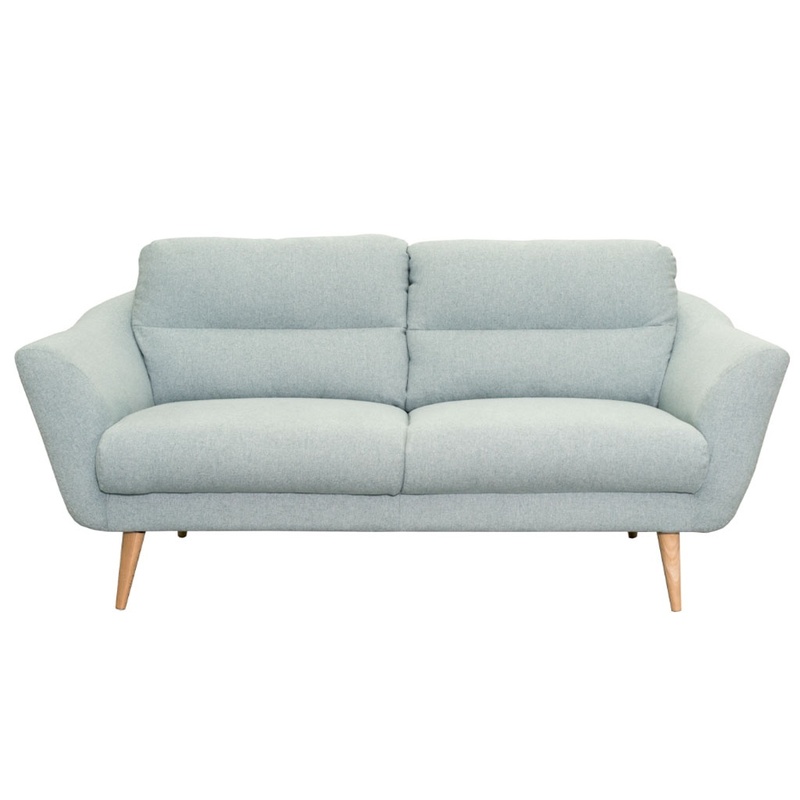 It‘d be perfect if you try a sofa that you‘re planning to buy in real and spare some time for overview in physical shops. Probably you don‘t want to make exercise after a movie to make the back ache lighter? You should also pay attention to the depth of a sofa. If you like lifting up the legs and sit in a lotus posture, you‘ll need a deeper sofa. If you‘re going to sit on a sofa as polite guests – a big depth is indeed unnecessary. Probably you understood what I wanted to tell you. 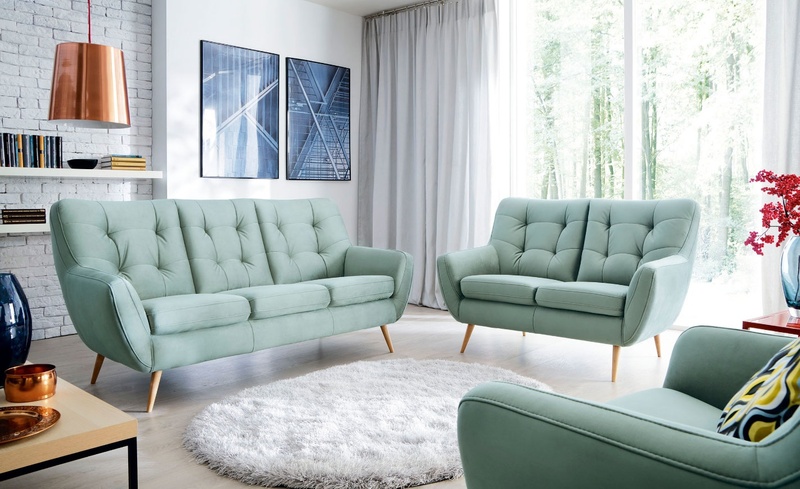 The fabric and shape of a sofa can strongly change the common view. 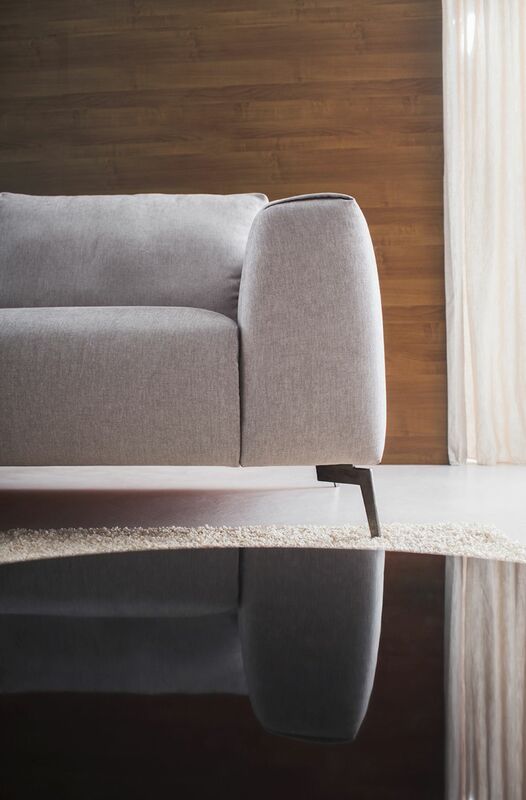 Thin-metal legs will fit more only in modern houses and sophisticated wooden will look better in classical. Well, the decorative pillows will provide most character to any sofa. Probably we don‘t need to prove that pillows the easiest way to renew interior and to provide it with different colours. To continue the 4th point it‘s worth mentioning that it‘s best not to experiment with the colours of a sofa. If you acquire the bright-colour-furniture it will be more complicated to combine interior details. Of course, sometimes the bright colour pays off but it depends on the common context and the effect you want to get. Don‘t choose the color of the sofa only in a shop. This color can look completely different with artificial lighting than in a natural day light. If it‘s possible, please bring out the examples of fabrics at least outside and it‘s best to take them home. Older post Window in a bathroom. It's better to have one. Interior color palette. Inspiration from nature.